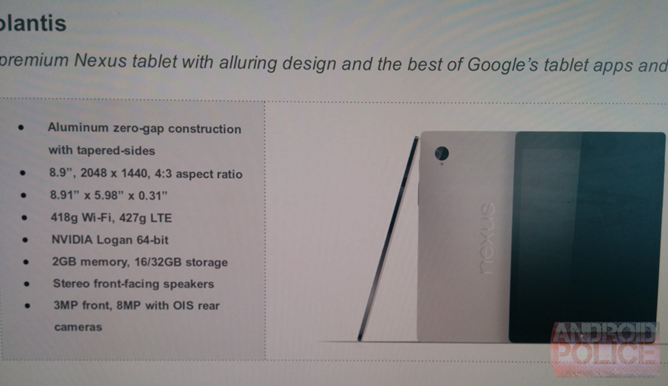 Details about the upcoming Google Nexus 8 tablet has been leaked by the website AndroidPolice. 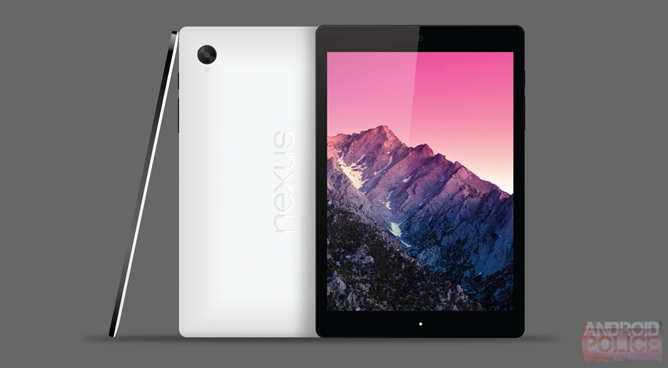 Reportedly, this will be the last "Nexus" branded tablet and rumor is Google will be focusing on something called "Android Silver." This tablet will be sold for $399 for the 16GB version, $499 for the 32GB version and $600 for the LTE version in the US.